← We hope that everybody had a great Memorial Day Weekend! 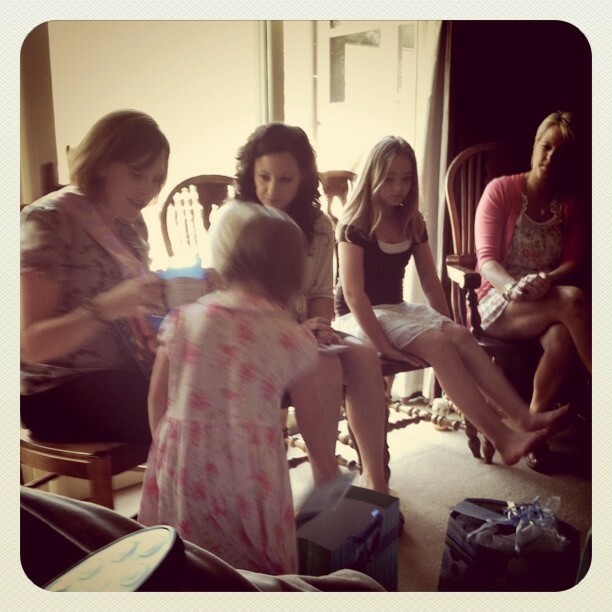 Cleaning, Friends & a Baby Shower!! The title of my blog pretty much sums up the last few days for us. I have been cleaning & running errands like a maniac! 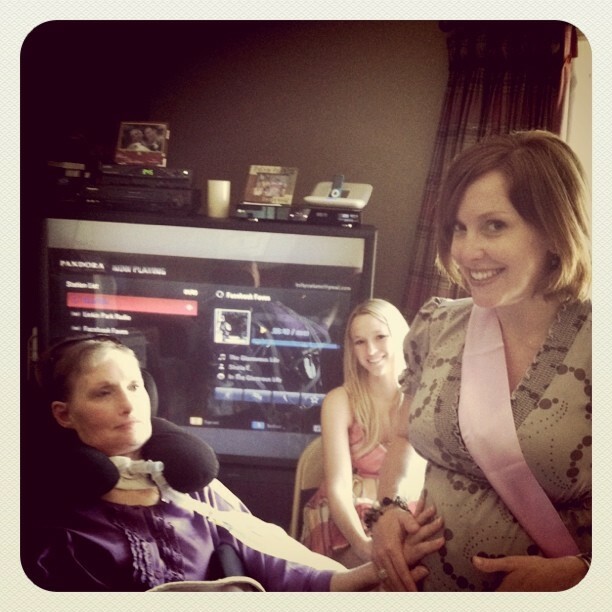 I had the honor of co-hosting a baby shower for my bestie Kate at my house this past weekend!! Myself and 3 other ladies (we were all bridesmaids in Kate’s wedding) put our thinking caps together & threw a pretty cute shower if I do say so myself. 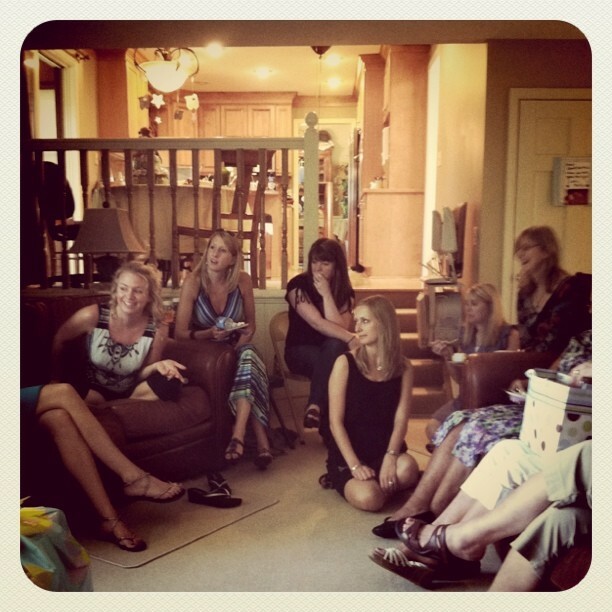 My mom had a great time…..and my sister was there to help us out as well. Thanks Jenna! Kate is having a baby boy who will be due at the end of August. We are so excited for her!! Here are some cute pics from the day. 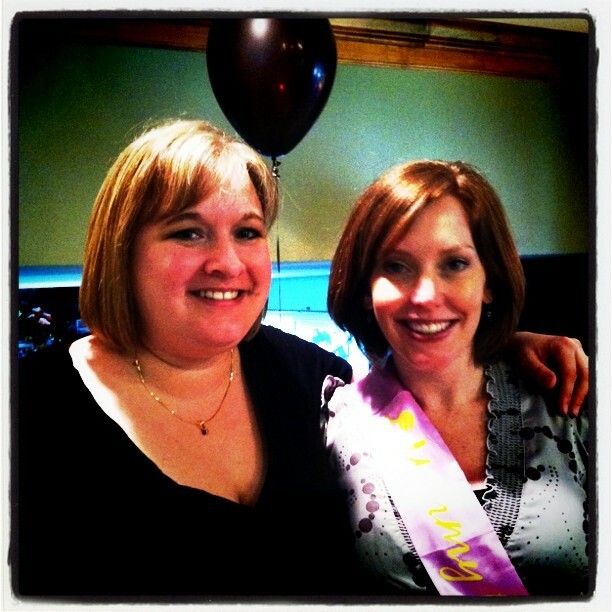 Myself and the "mama to be"! Everybody enjoying the party and the sangria!! Yum! Dana feeling the baby kick. 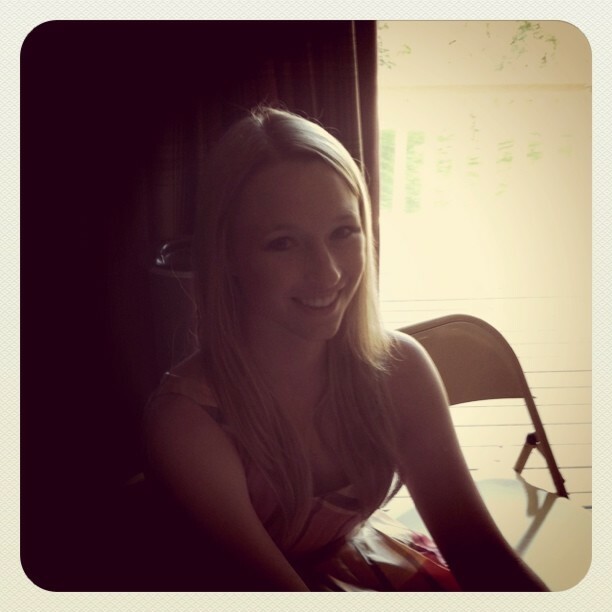 A bit over-exposed....but still a cute pic! And that pretty much sums up our entire weekend. It is fun to be busy!! I also was able to get together with Dana and Kate last night (my night off). I just love hanging with my besties!! Nothing can be better! We just got back from being out in the hot weather & are now home enjoying the AC. Summer is here!! Prayer for Julie: Pray for continued peace from her anxiety and skin sensations. She is still doing very well. 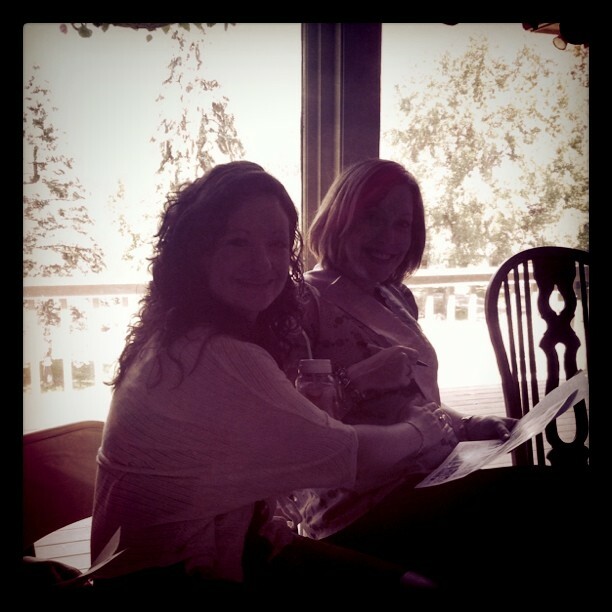 Our stress level has been at an all time low….and for that I am so grateful!!!! !